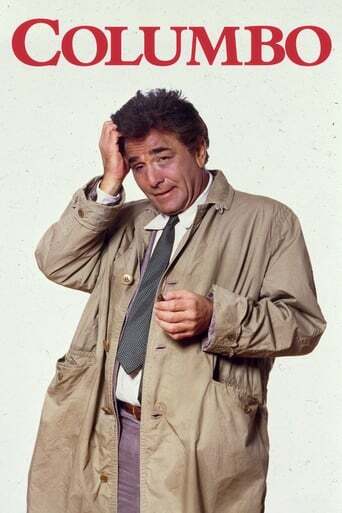 Columbo is a friendly, verbose, disheveled-looking police detective who is consistently underestimated by his suspects. Despite his unprepossessing appearance and apparent absentmindedness, he shrewdly solves all of his cases and secures all evidence needed for indictment. His formidable eye for detail and meticulously dedicated approach often become clear to the killer only late in the storyline.